At Muscle People, we often have clients come to us seeking real relief from pain. They have tried several products and programmes to no avail. Luckily, Muscle People Physiotherapy has some of the most qualified acupuncture staff in Christchurch. 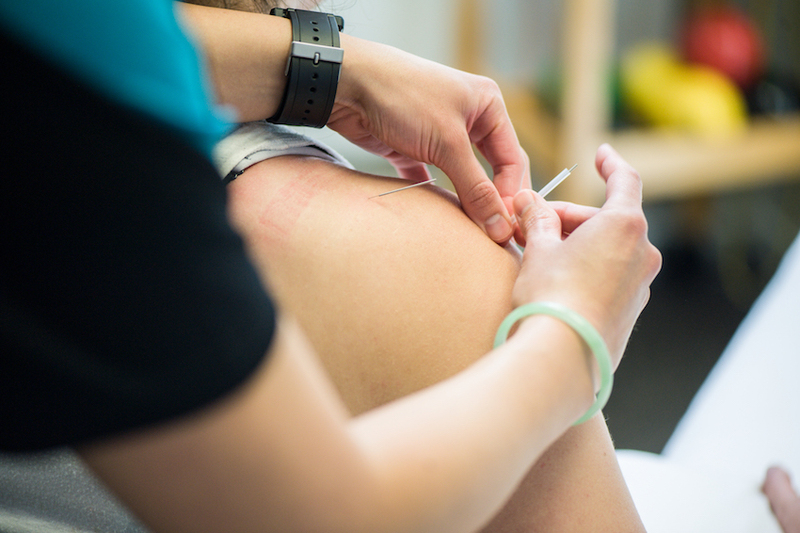 We provide quality acupuncture treatments Christchurch customers would recommend as an effective solution for relieving pain. Laurie is trained in acupuncture and is based in our Bishopdale clinic. She holds post-graduate qualifications in acupuncture and uses acupuncture as part of their physiotherapy treatment for general and sports-specific patients. Tracey Shewan, is an experienced traditional Chinese acupuncturist based in our Bishopdale clinic and is a member of the NZRA. She has extensive experience treating people with a broad range of health issues. You can visit us for your acupuncture treatment in Christchurch, NZ. Acupuncture involves stimulation of specific locations near the surface of the skin, called acupuncture points. These points have been found to influence the function of certain body organs and tissues. Acupuncture is a brilliant complement to our other physiotherapy services but it can also be done alone. It reduces pain by stimulating the brain to release natural pain-relieving chemicals such as endorphins, melatonin and serotonin. This release of chemicals helps the body heal, sleep well, and improves overall well-being.